Trailer Sales & Truck Equipment | T.P. Trailers, Inc. Reliable Rentals Delivered to Your Job Site! Unbeatable Prices and Expertise on Multiple Trailer Styles! Get Through any Storm with our Snow Service and Equipment! The Bodies You Need at the Prices You Like! Two-Way Rentals to Take You on Your Adventure! In business over 50 years, T.P.  Trailers, Inc. has the knowledge and experience you need when it comes to trailer sales and truck equipment. Here you will find all kinds of trailers for sale including dump trailers, landscape trailers, utility trailers, enclosed cargo trailers and skid steer trailers from top brands such as Aluma,Belmont, CAM Superline, Car Mate, Haulmark and Premier. We also carry multiple lines of truck bodies and detachable truck body systems such as Ampliroll, Hi–Way, Iroquois, Swampy Hollow and Switch–N–Go. You can find flatbeds, dump bodies, utility bodies and much more. We are conveniently located in southeastern Pennsylvania and a short drive from Delaware, Maryland, New Jersey and New York. As your leading source for trailer sales, we also have a full line of trailers for rent. If you are interested in renting from us, we are a two–way rental from Limerick, PA. Great deals are available on trailers for sale and rent, and we have some of the best prices anywhere. 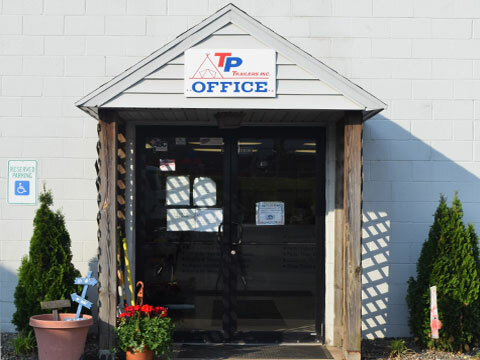 You can find “no–hassle pricing” and a friendly staff to assist you at T.P. Trailers and Truck Equipment! We know you have questions about our trailers for sale and rent. That’s why we take pride in our highly knowledgeable staff that is standing by to help guide you to the right trailer or piece of truck equipment. T.P. Trailers, Inc. offers many different types of truck bodies, along with truck and trailer accessories for your business needs. Our company has the best quality and finest equipment and trailers in the industry. If you need a replacement part, our helpful staff behind the fully–stocked parts counter can get you what you need. We also have an 11,000 square foot service area and can service your truck, trailer, truck equipment, and snow equipment. We are a family–owned business and treat our customers like family too. We want you to become a customer for life, and we look forward to seeing you! See what our mobile office interiors look like, their features, & learn how they make your job easier! See how you can make use of a hooklift truck system! Lori couldn't have been more friendly or helpful . She made the whole purchasing process easy. Prices were very good. Internet site easy to use. Shopped around in three states. Even considered a used trailer. Recommend you come to T.P. instead.